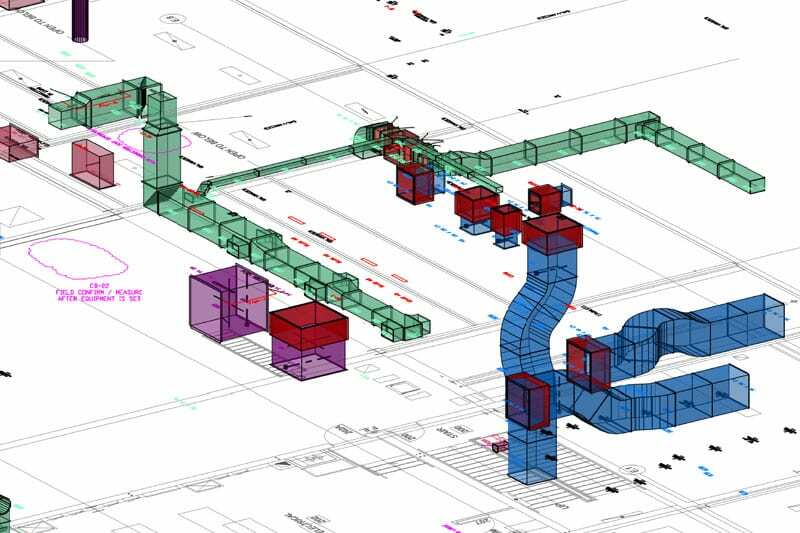 Hyde-Stone has full design and build capabilities with a staff of experienced professionals that are ready to work on your unique needs. 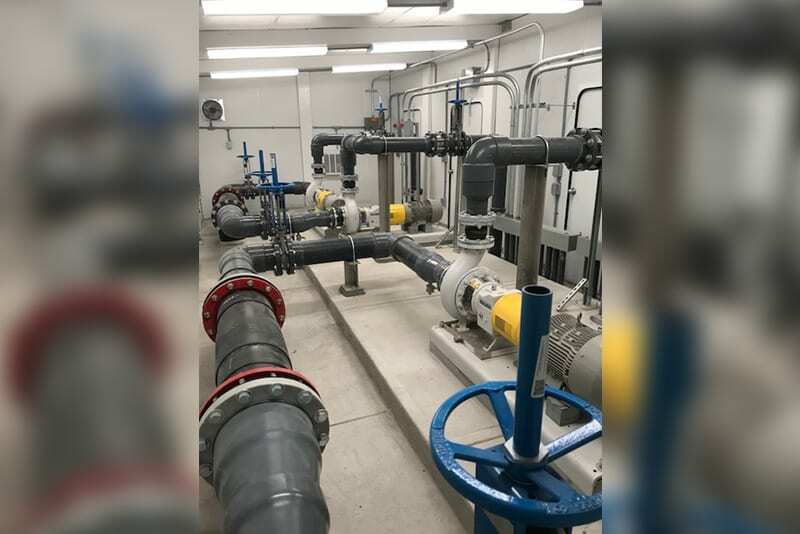 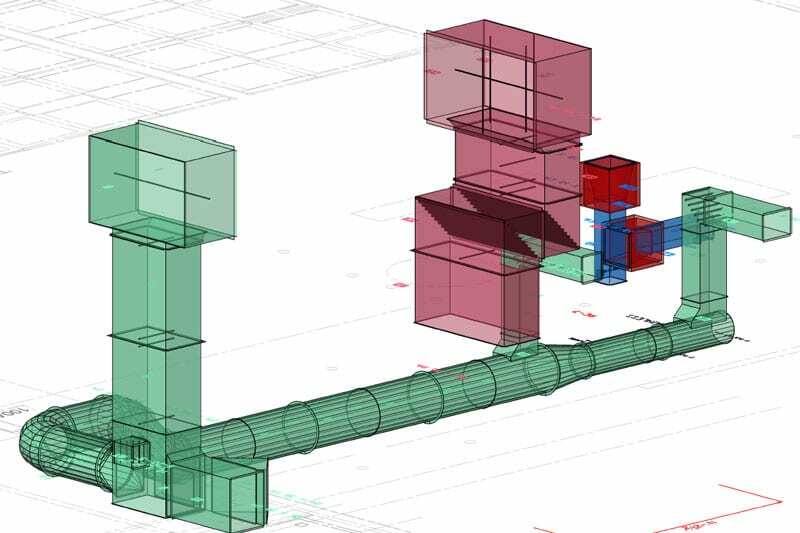 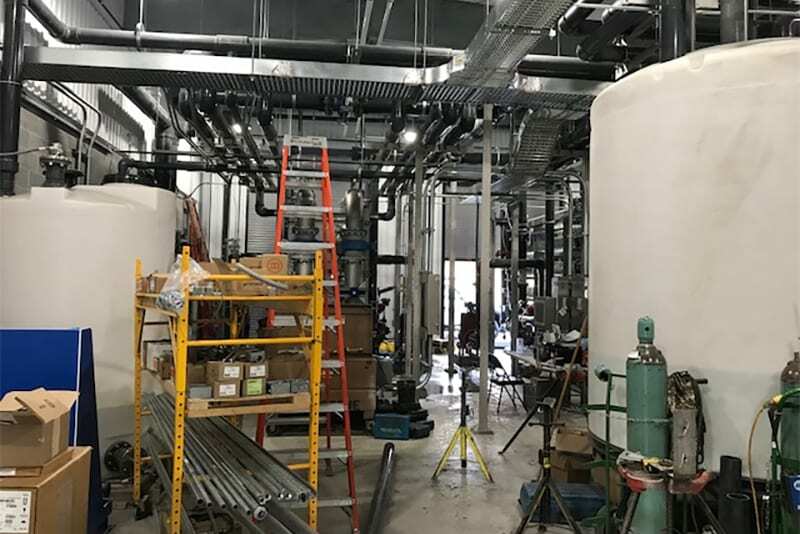 Hyde-Stone does a wide variety of projects ranging from HVAC, sheet metal, plumbing, all aspects of piping, pre-fabrication, controls, and much more. 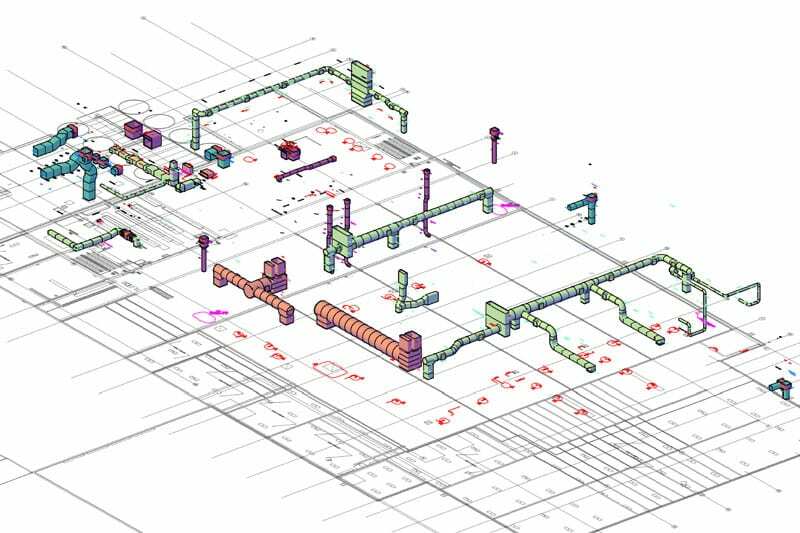 No matter what your need, or the scale of your project, Hyde-Stone is equipped to do the job. 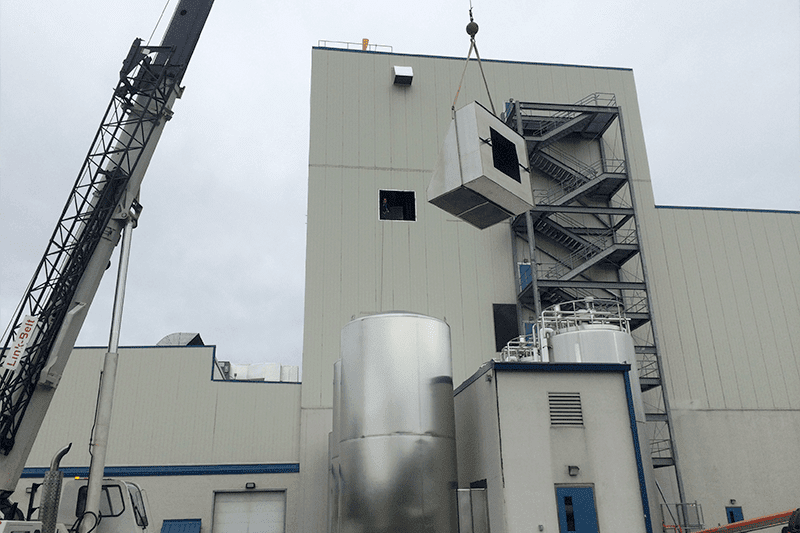 New Stainless Steel in-take hood. 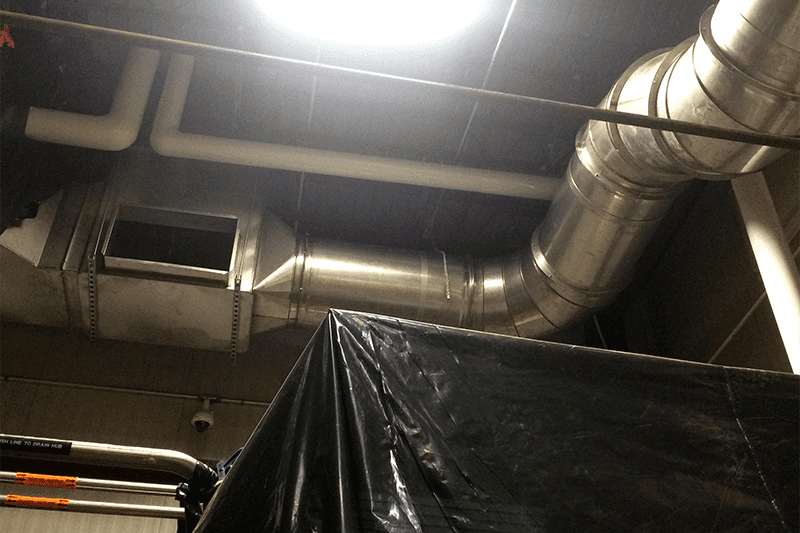 Great lakes Cheese needed a new exhaust air hood 96” x 96” made out of welded stainless steel. 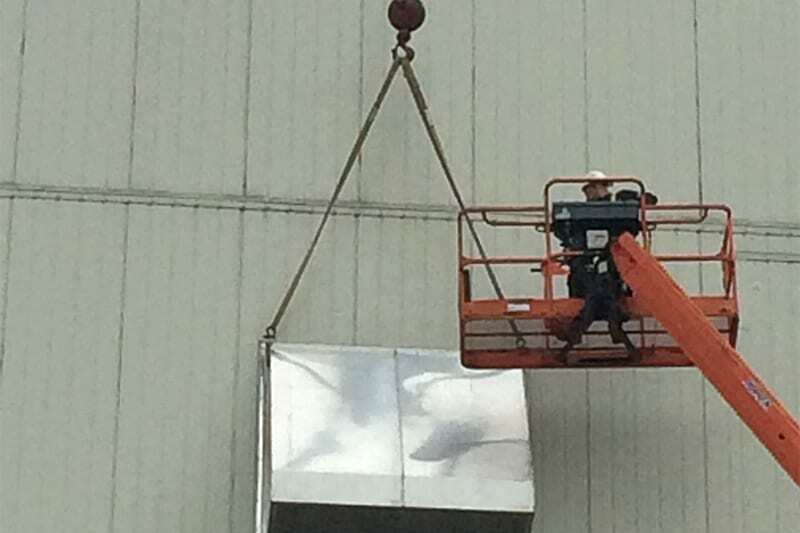 We fabricated and then mounted the hood roughly 80 feet up on the side of the building. 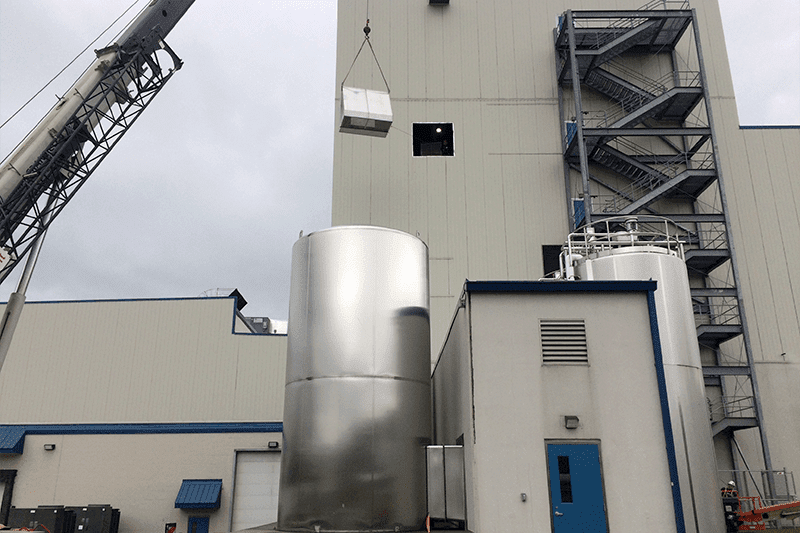 We designed, custom fabricated, welded, and mounted 30″ round 18 Gauge Stainless Steel duct to suit the needs of Kraft Heinz. 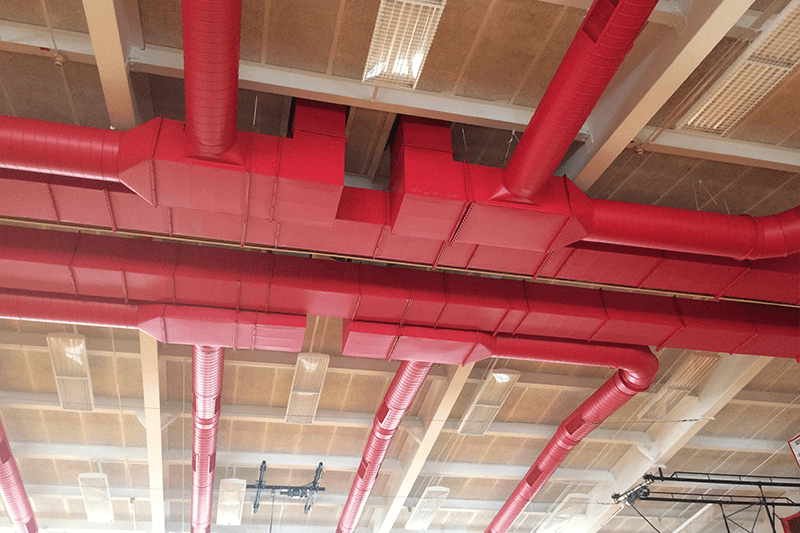 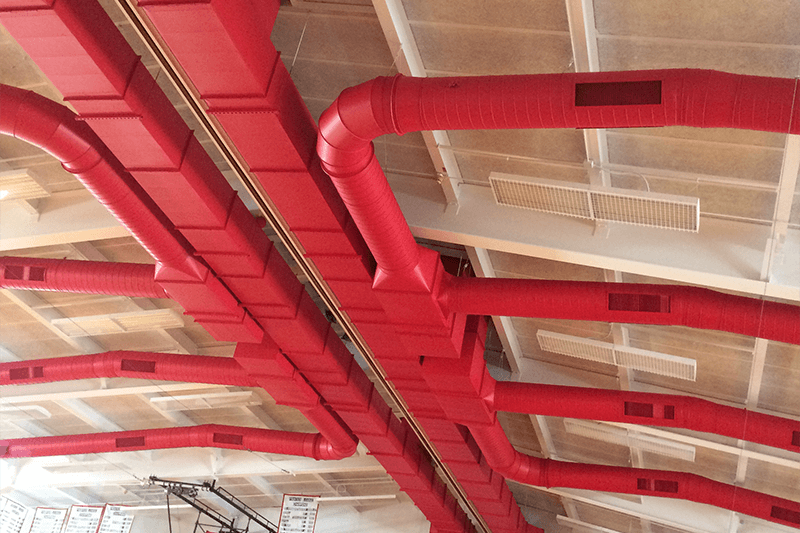 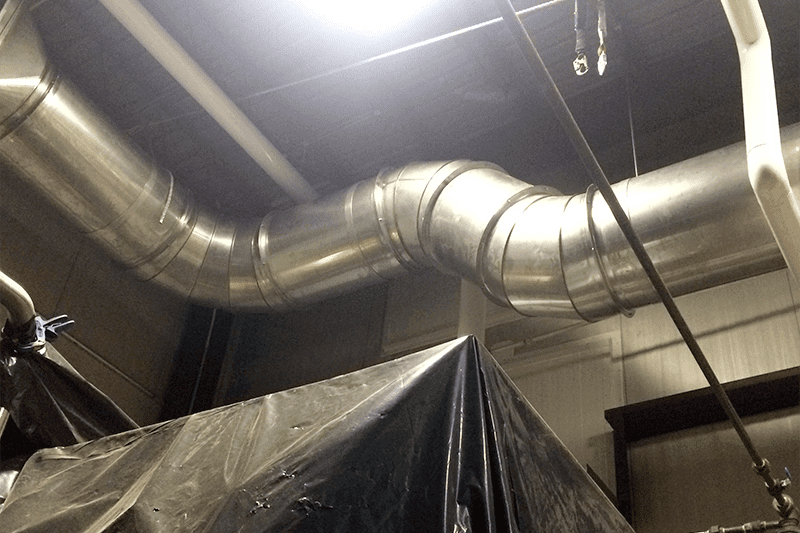 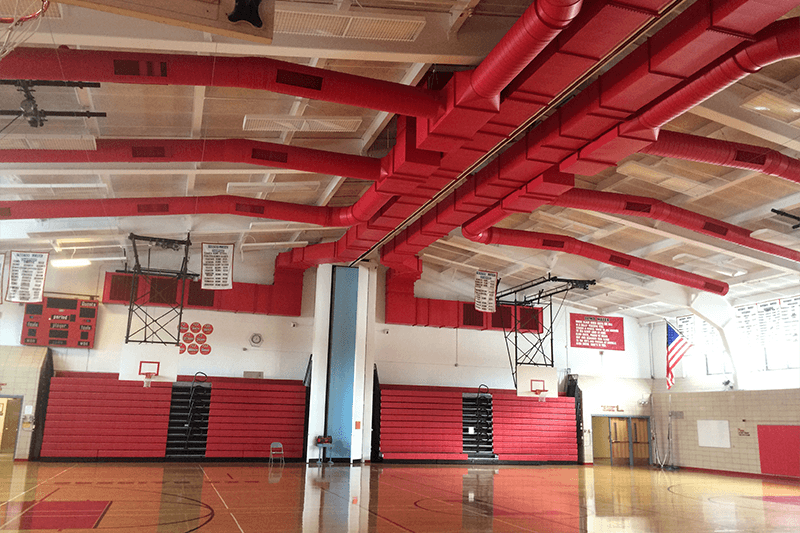 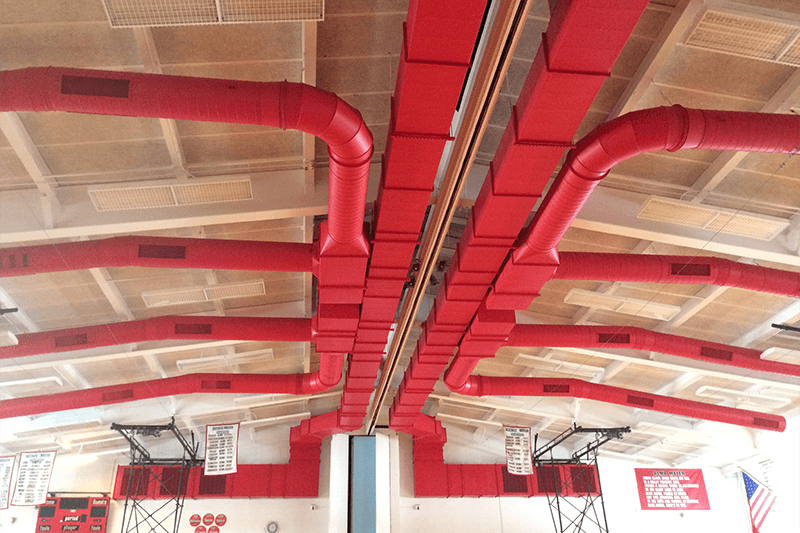 We made upgrades to the HVAC system with upgraded ducts and two new 32 ton air handlers on the gym roof top. 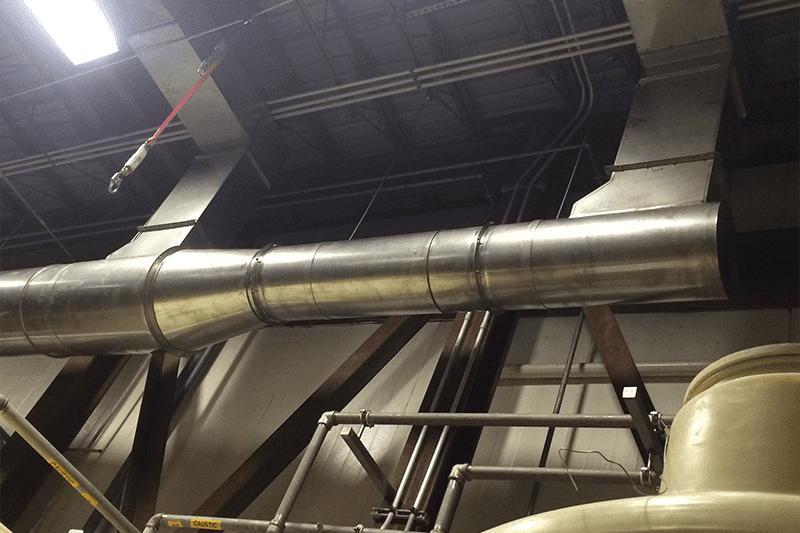 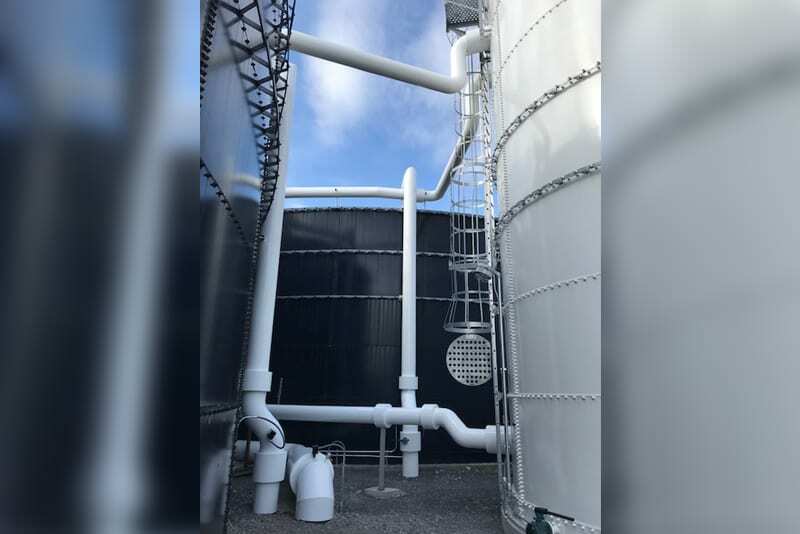 Installation of filter skids, tanks, stainless steel piping, Schedule 80 Pipe from 4”-16”, Chillers, and pumps.